YOU can get all your golf books at very competitive prices at the new Amazon Australia website. 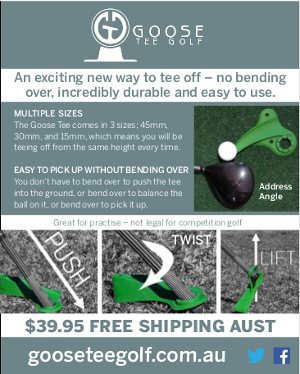 Click through from our Australian Senior Golfer Amazon Australia link and help support our continued operations. (We get a small commission on these sales). You can of course click through the link and browse the full range of products on the Amazon site, with the selection growing daily.